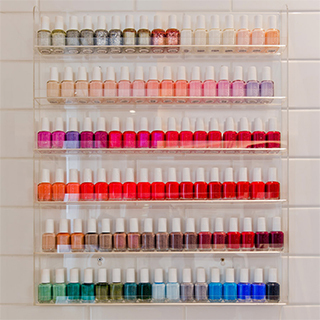 Looking for a gift for a busy person? 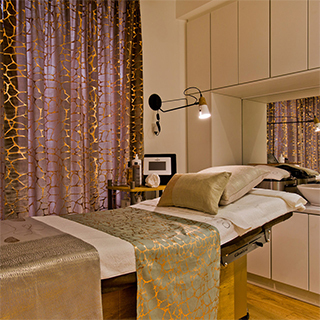 The Express Manicure at Dublin's newest beauty salon OSLO is the perfect gift! 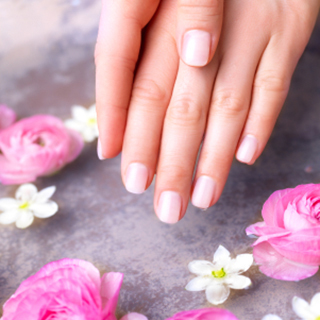 This 30 minute manicure includes a gentle exfoliation, light massage and detailed cuticle work, with an Essie or Kure Bazaar colour of choice. 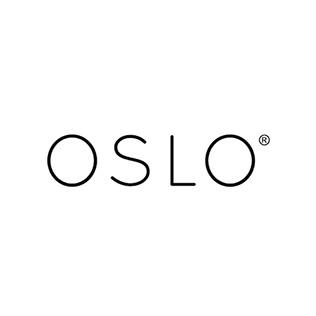 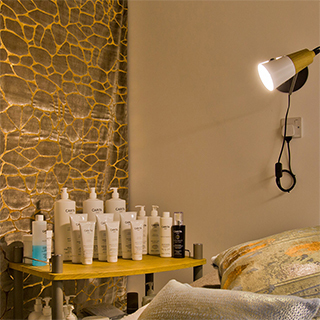 OSLO offers some of Ireland's best beauty and spa treatments using the highest quality beauty products.